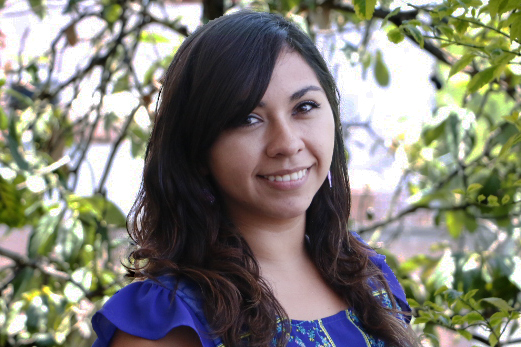 Aline is the Project Management Analyst at WRI México. She is responsible for preparing and analyzing technical tools to facilitate the follow up on the organizational strategy, projects and their financial status. Aline colaborated with the United Nations Development Program through a Climate change colaboration project between Mexico and Canada. She also worked at the British Embassy for the Chevening and International Leaders Programs and previously she was a research assistant at the Mexican Center of Environmental Law. She studied International Relations in the National Autonomous University of Mexico and holds a degree in Environment and Public Policies.